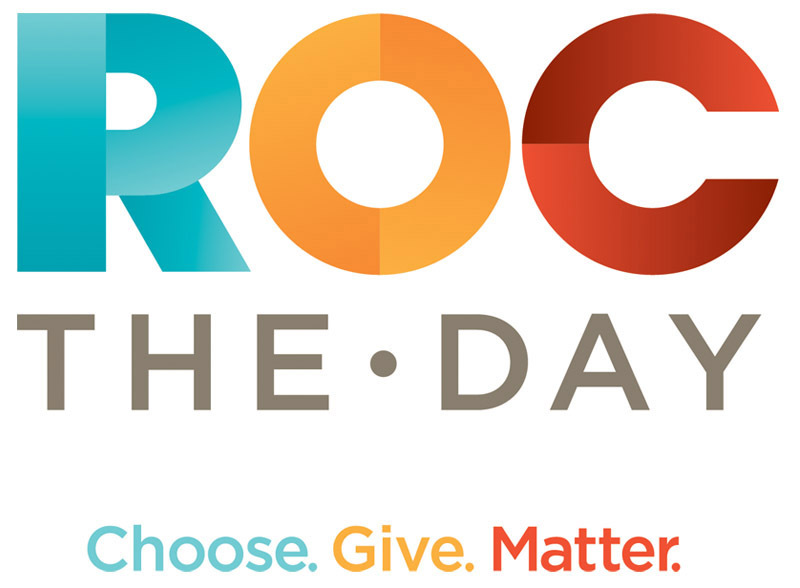 An epic one-day giving event for all not-for-profit organizations, ROC the Day, will take place on December 8, 2011. ROC the Day will be the first of its kind in the Greater Rochester area and all of New York State. All 501(c)(3) organizations in Monroe, Genesee, Livingston, Ontario, Orleans, Seneca, Wyoming, Wayne and Yates counties have been invited to register to be recipients of donations given through ROC the Day. Donations can be made from 12:00 a.m. to 11:59 p.m. on December 8 by visiting ROCtheDay.org. The Williamson-Pultneyville Historical Society (W-PHS) is such a non-profit in Wayne County and would appreciate your attention and generosity that day. If you go to www.roctheday.org you can look us up and see what a diverse and exciting organization W-PHS is. This is the perfect time for that end-of-the year giving and at the same time supporting worthwhile organizations such as W-PHS. 0 Comments to "Look for W-PHS on ROC the Day"